The Executive Fight Night is a black-tie, charity event held each year at the Grand Hyatt Hotel Ballroom. Sixteen volunteers, many foreign, prepare for the competition for several months and fight for a good cause (and bragging rights). If you think you have what it takes to be the champion, get down to Club 360 on February 5 to try-out. 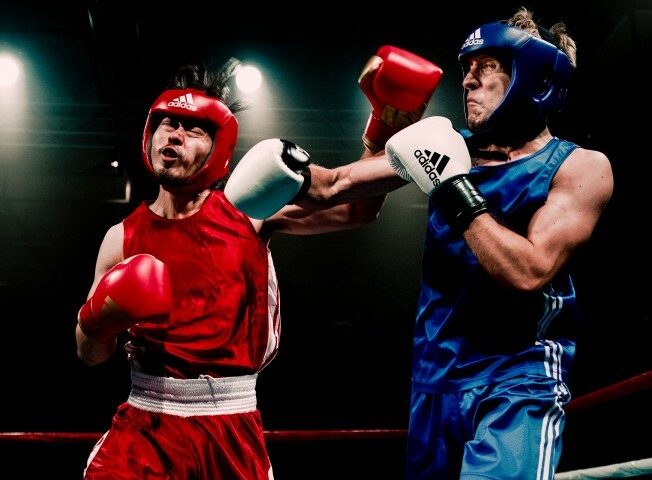 Don’t worry if your fitness isn’t up to scratch—the try-out will test your current skills and fitness levels, and there will be no sparring or actual fighting. If you’d like to get involved, head over to the website and fill out a participation form.